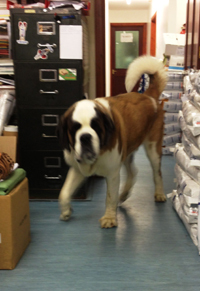 POLICE in Kilkeel are appealing for information after a St Bernard dog was found at Mourne Esplanade on Monday 31 December. The dog has since been taken to a local shelter where it is being cared for. Police are keen to trace the owners or to speak to anyone who might recognise the dog. 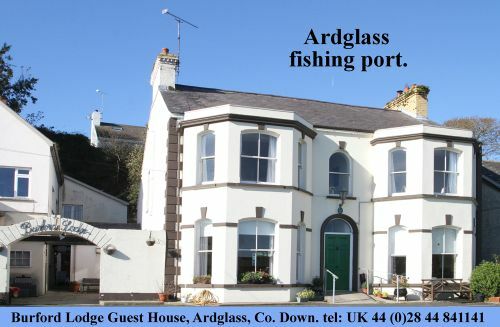 Anyone with any information can contact police in Kilkeel on 0845 600 8000. St Bernard – looking for its owner.